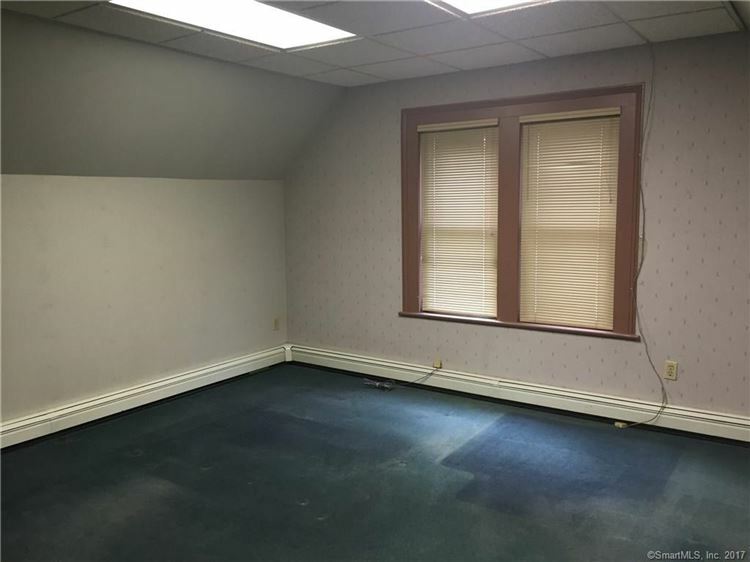 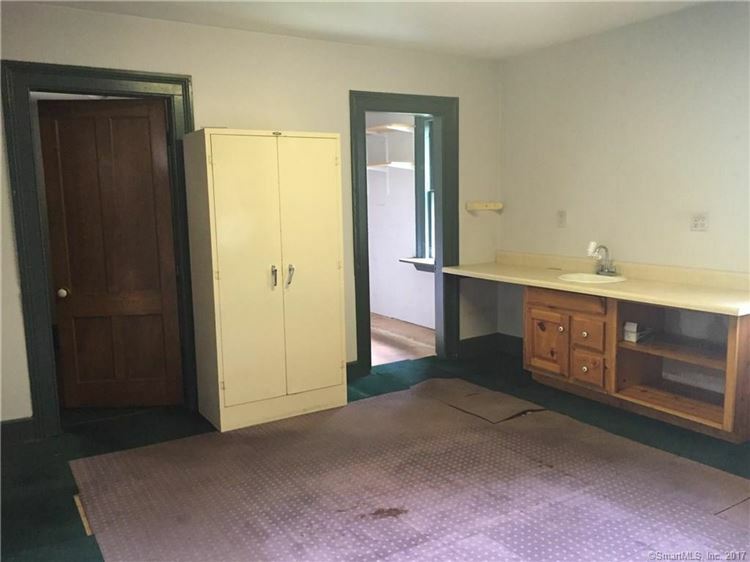 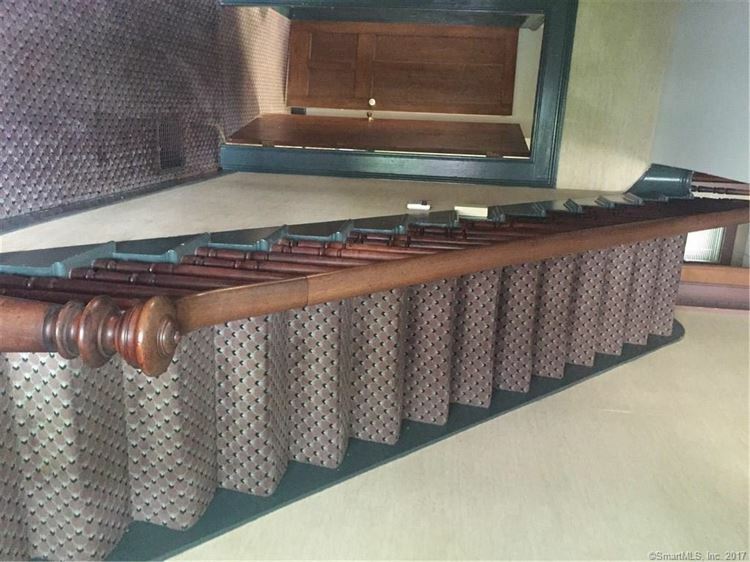 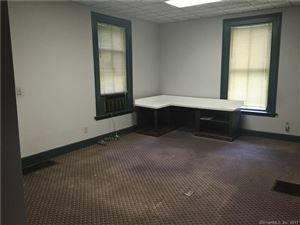 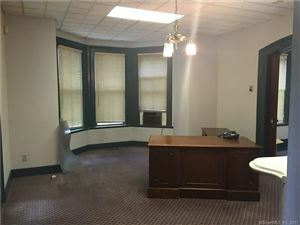 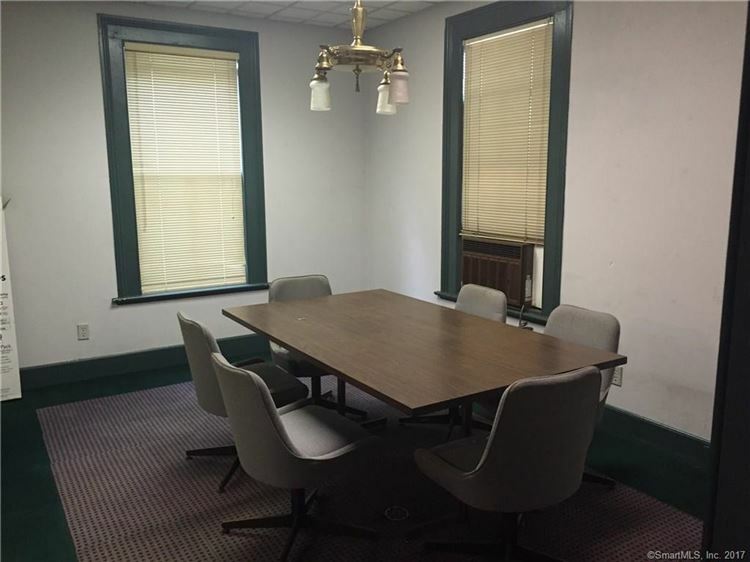 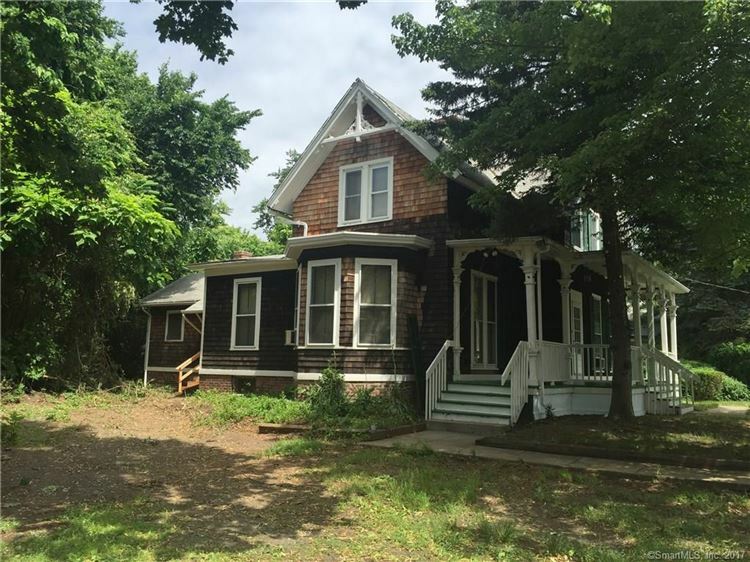 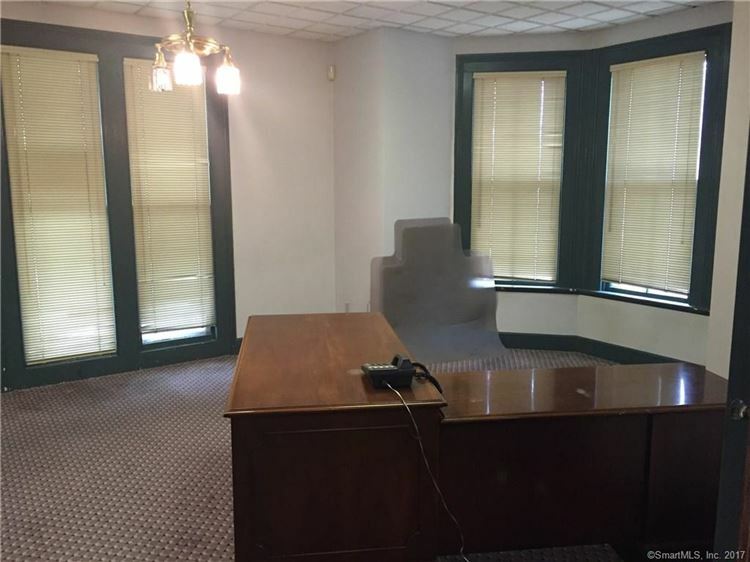 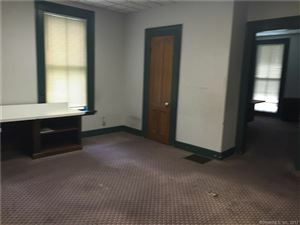 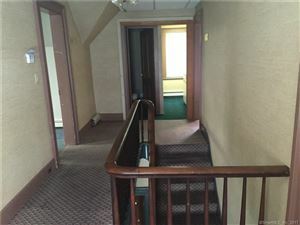 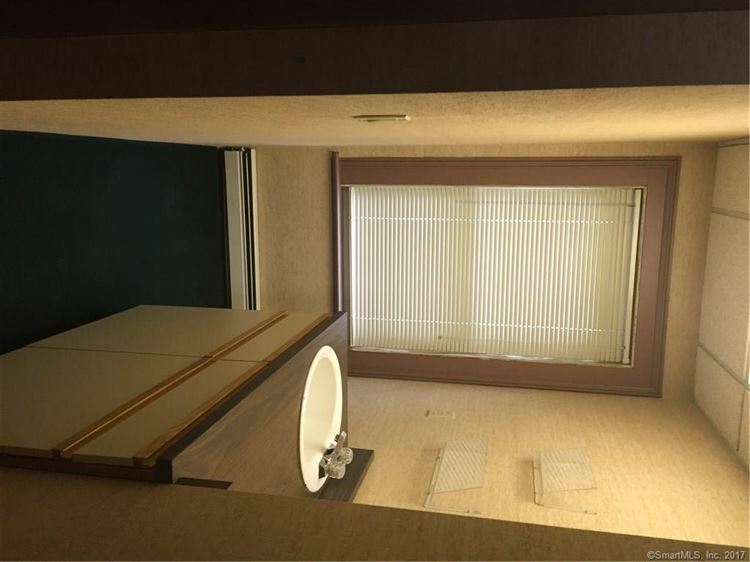 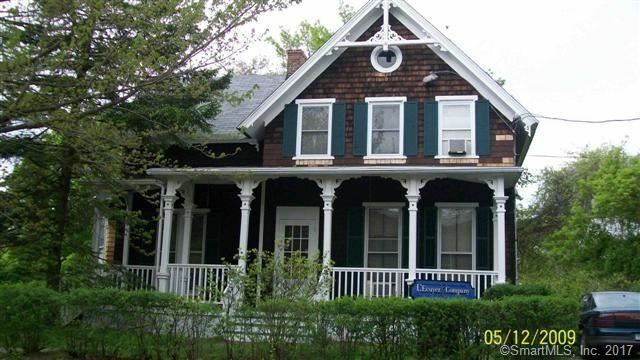 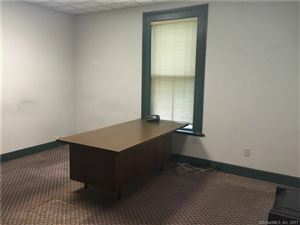 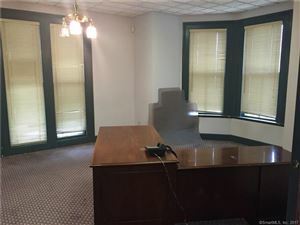 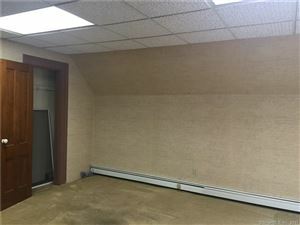 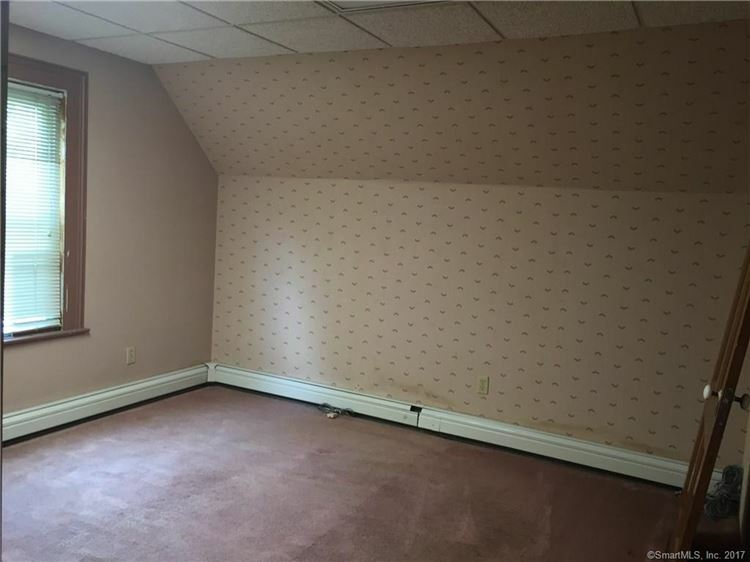 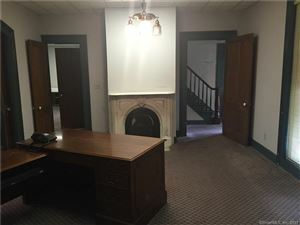 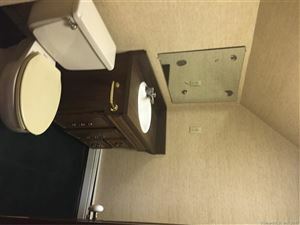 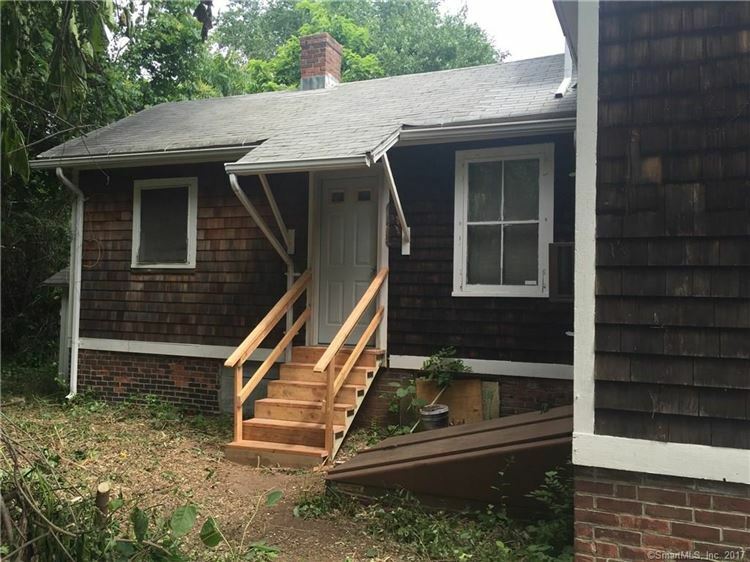 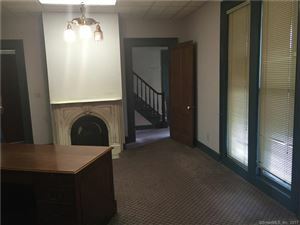 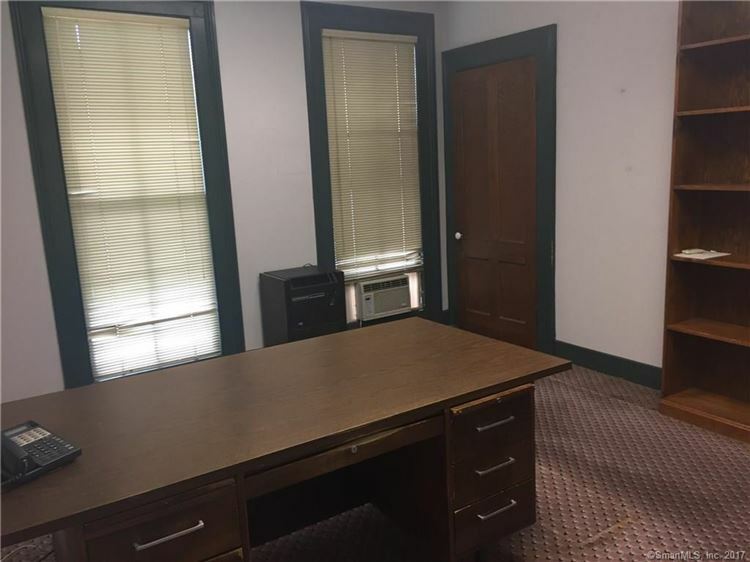 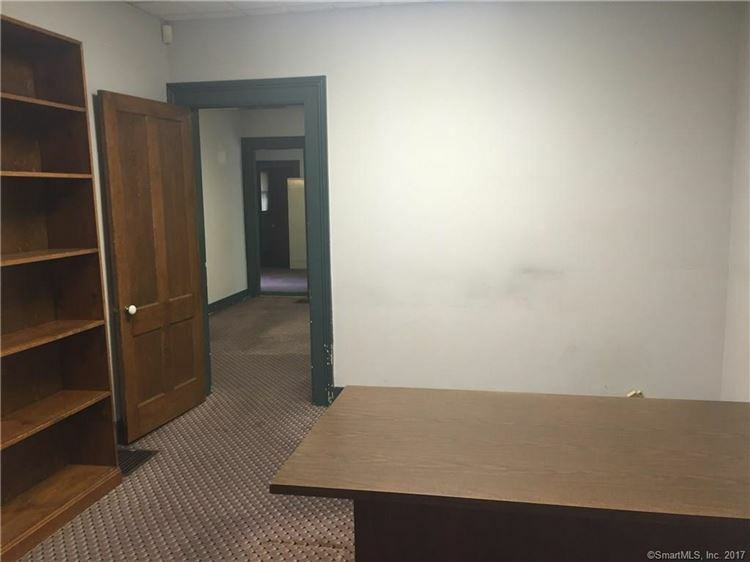 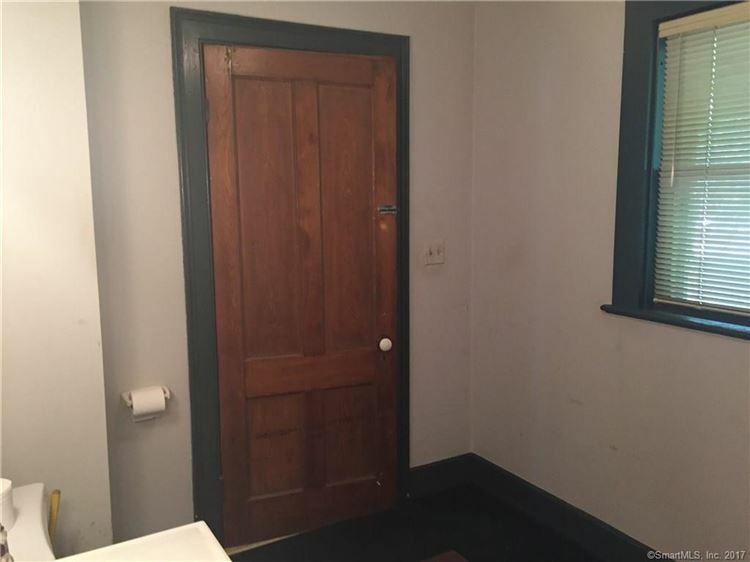 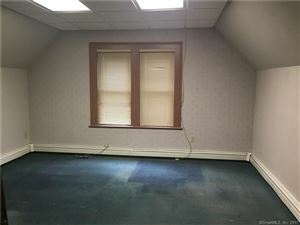 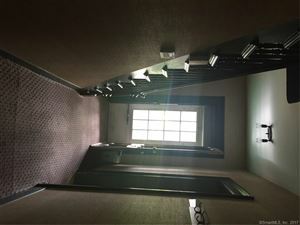 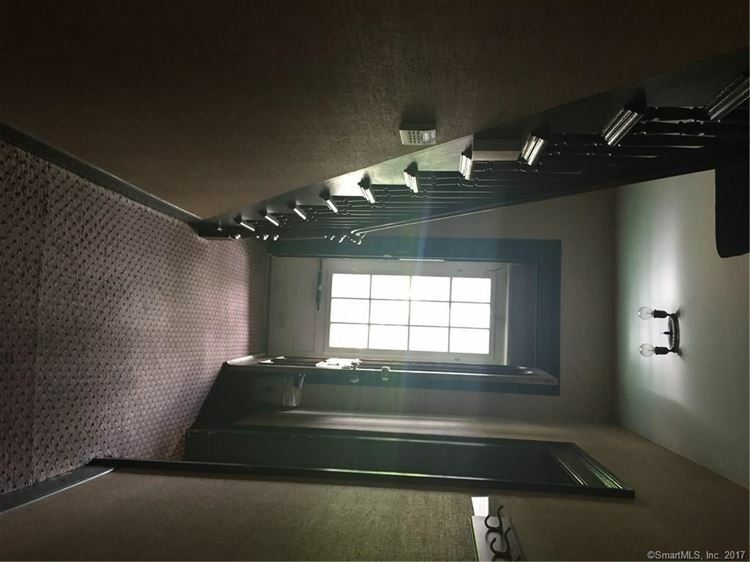 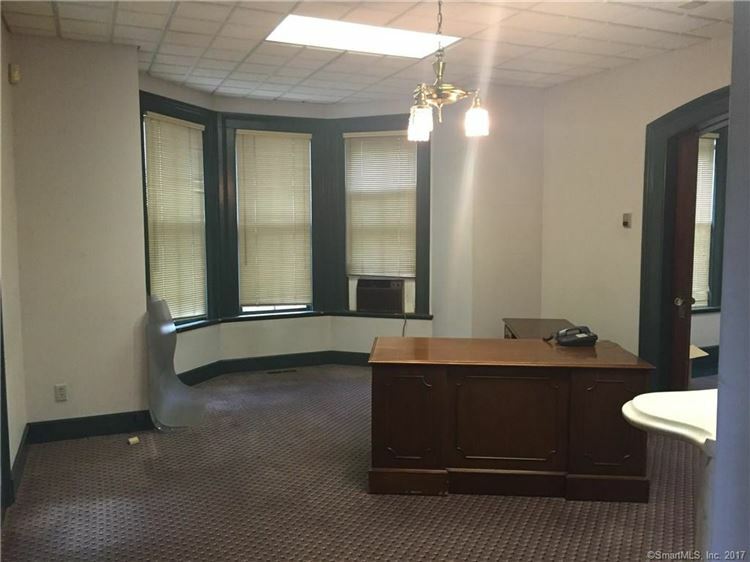 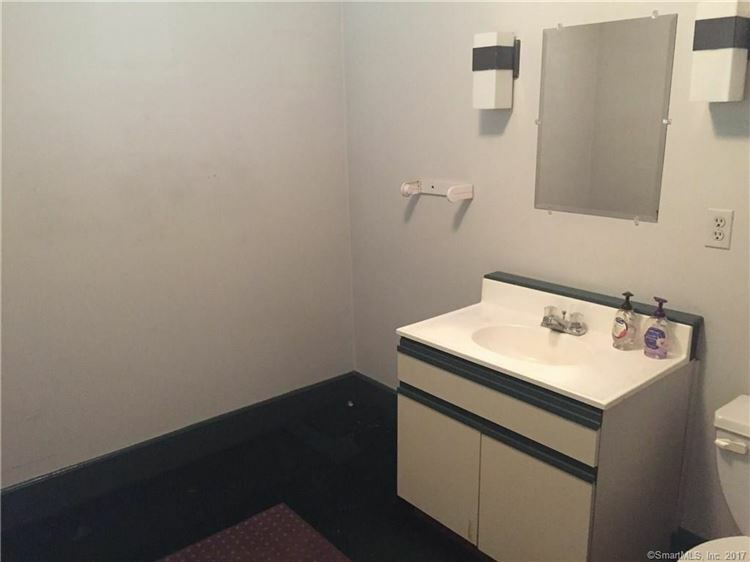 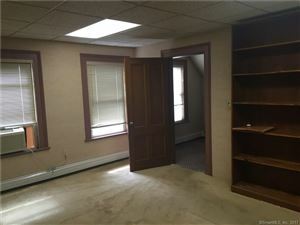 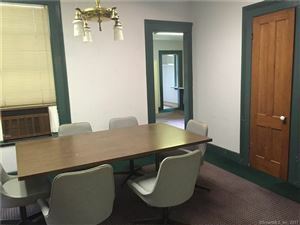 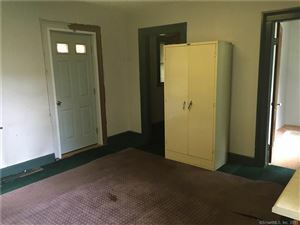 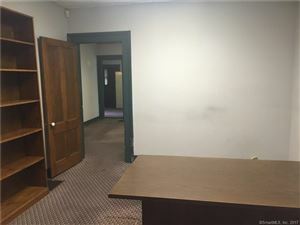 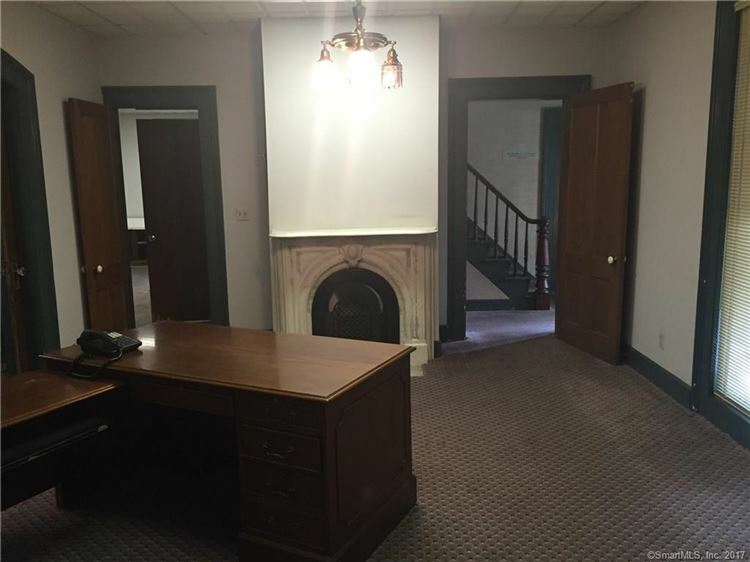 8 Philip Place, North Haven, CT Commercial Property Listing | Realty Seven, Inc.
$1,508 would be your approximate monthly principal and interest payment. 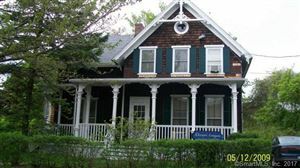 This payment is based on a 30-year loan at a fixed rate of 4.12 % with a down payment of $24,590. Actual lender interest rates and loan programs may vary.